A material whose electrical conductivity is in between that of a conductor and an insulator. A material whose electrical conductivity is in between that of a conductor and an insulator. They can be used to control and switch electric currents without the need for physical movement. Because of this ability, and because small, reliable semiconductor devices can be cheaply made, they are the foundation of modern electronics. They can be used to control and switch electric currents without the need for physical movement. 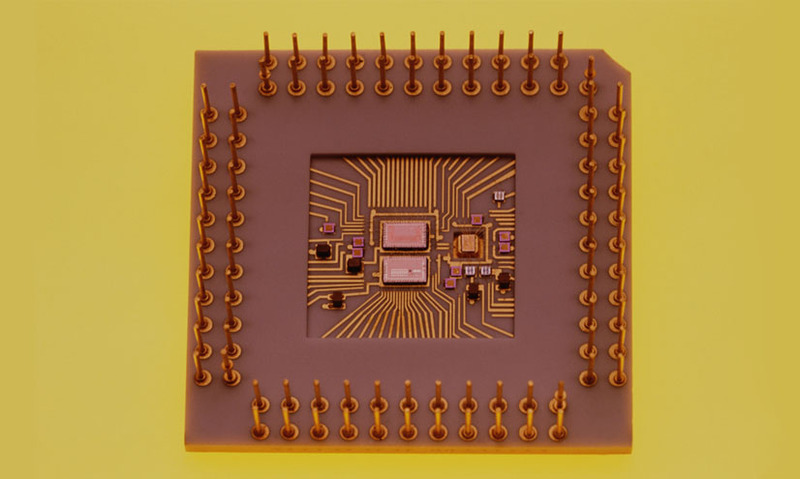 Because of this ability, and because small, reliable semiconductor devices can be cheaply made, they are the foundation of modern electronics.